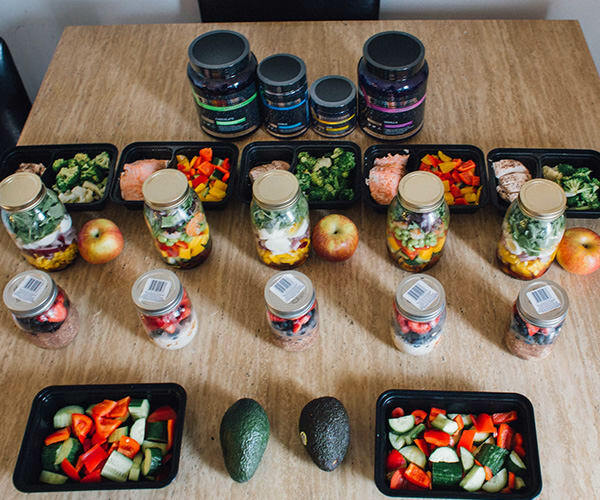 Almost every weekend, Beachbody’s Social Media Manager (and fitness fanatic) Amanda Meixner preps her healthy meals and shares her photos on her Instagram account. Her simple recipes and colorful photos of mouthwatering food remind us that healthy meal prep doesn’t have to be hard to be good. 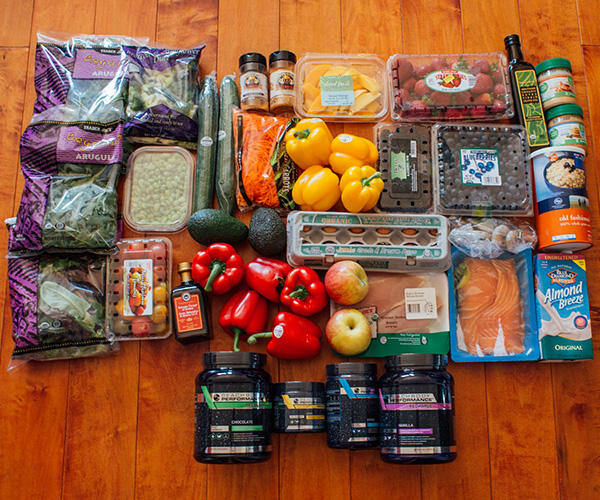 See how Amanda combined the Beachbody Performance Line with her regular meal prep (including her grocery list!). Read more about the Beachbody Performance Line here, and find out how it can transform your workouts.